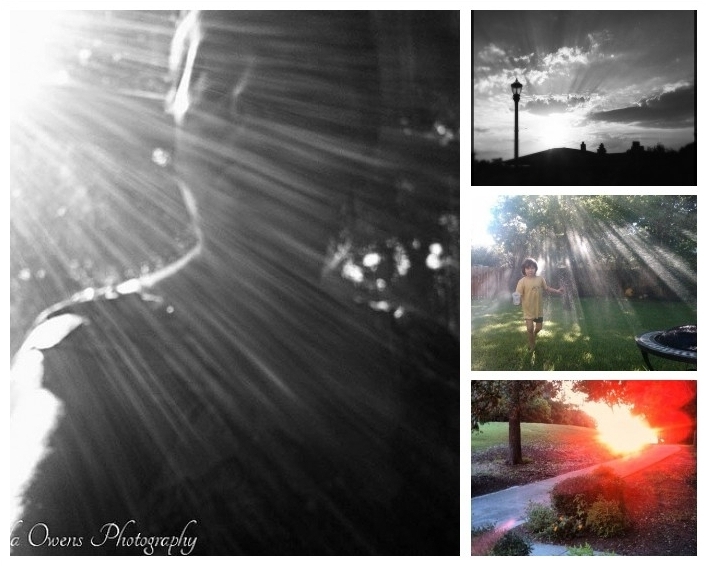 There is so much light in the Mobile Monday flickr pool! The perfect antidote to the thought that winter and darkness is closing in on us up here in the North. Oh my goodness, look at all that wonderful flare! Brilliant! Flaretastic! I love flare! It was a surprise and an honor to be featured here! twice! WOW! Love all this awesome flare from the pool!